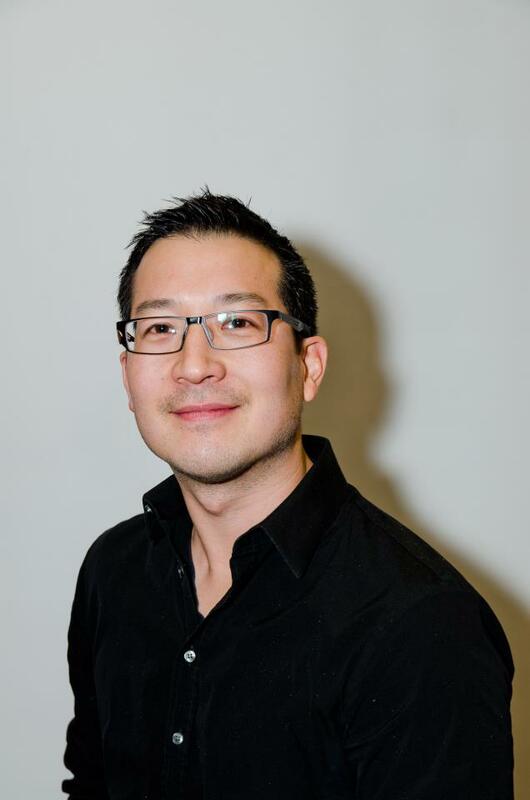 Paul Teshima is a successful technology executive who has run services, customer success, account management, support and product management. He’s a firm believer that culture eats strategy for breakfast, and business culture can be built through storytelling. He’s always been a leader with a strong focus on sales and customer engagement. Previously Paul helped lead Eloqua (marketing automation) as part of the executive team from $0 to over $100 million in revenue, through IPO and a successful acquisition for $957 million by Oracle. Now Paul is the co-founder and CEO of Nudge, focused on helping business people build and grow the right business relationships from their large network of weak connections. There he lives his passion for building great teams and products that help customers grow their businesses.